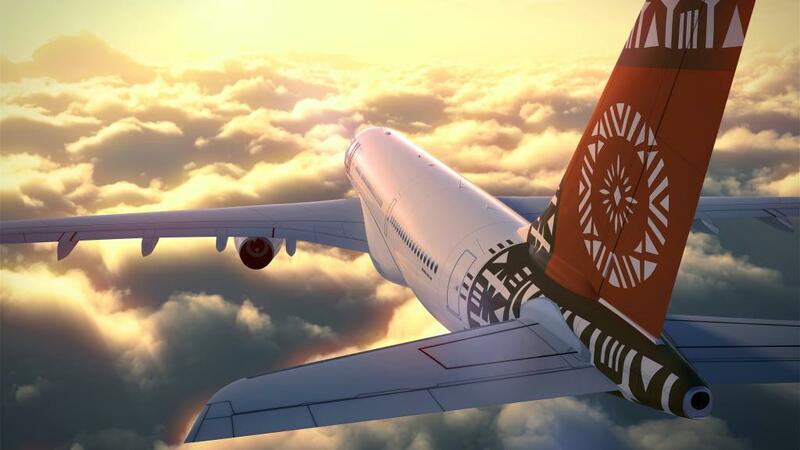 Virgin Australia and Fiji Airways operate direct flights between Australia and Nadi and Air New Zealand offer daily departures from Auckland. The duration of your flight will be between 3 to 4 hours depending whether you depart from Melbourne, Sydney or Brisbane. Virgin Australia: Direct flights operate out of Brisbane and Sydney with connecting flights available from most major cities in Australia. Flying time from Sydney is approximately 4 hours and from Brisbane is 3 hours and 30 minutes. Fiji Airways: Departing from Sydney and Brisbane direct to Nadi daily and from Melbourne five days per week. Flying time from Melbourne is approximately 4 hours and 45 minutes. Air New Zealand: Only a 3 hour direct flight from Auckland with connecting flights from all major cities in Australia. Taxi and shuttle transfers are available from the airport however it is recommended that you arrange transfers when booking your accommodation using a recommended service provider. You will then be assured of a more reliable option and credible operator, making it money well spent. Just add the transfer option to your quote or booking and we will handle the rest. Fiji has two main International Airports in Nadi and Nausori located on the western and eastern sides of the main island of Viti Levu. There are also 13 smaller airports located on the outer islands and all are conveniently located close to a range of holiday needs including accommodation, shopping, activities, attractions and dining options. For more information about airports in Fiji visit the Fiji Airports page.